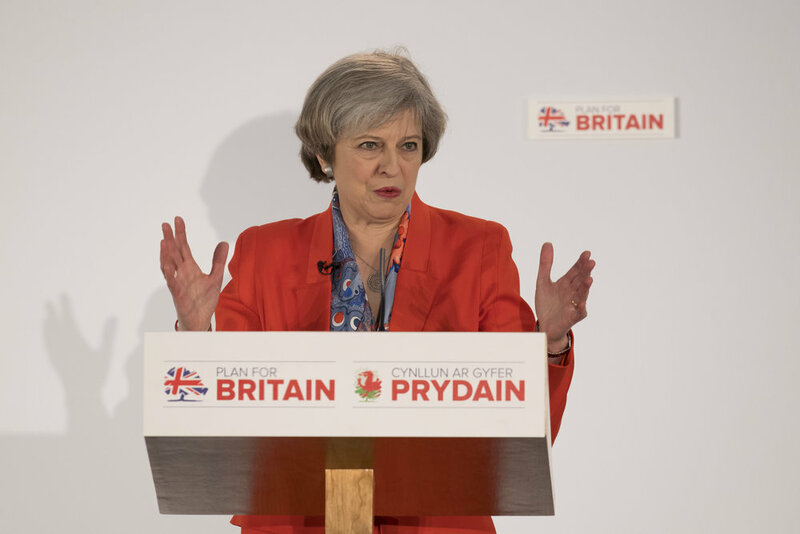 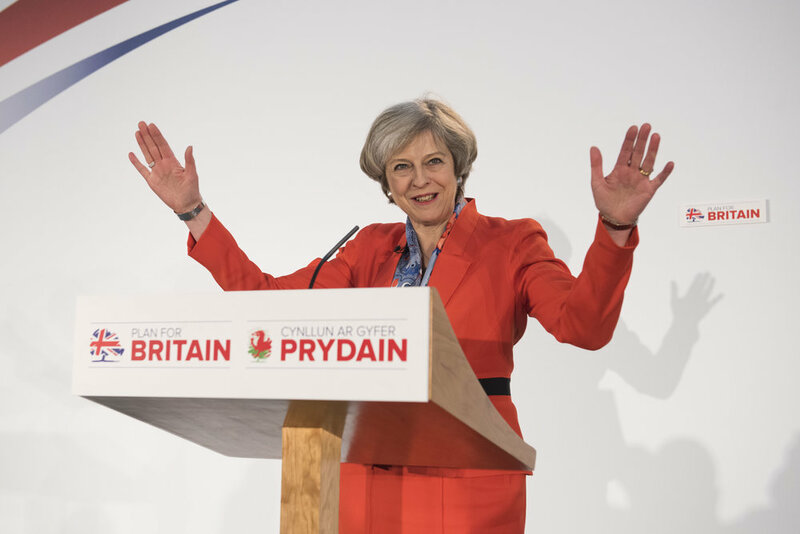 Prime Minister Theresa May speaks during the Conservative Spring Forum on March 17, 2017 in Cardiff, Wales. 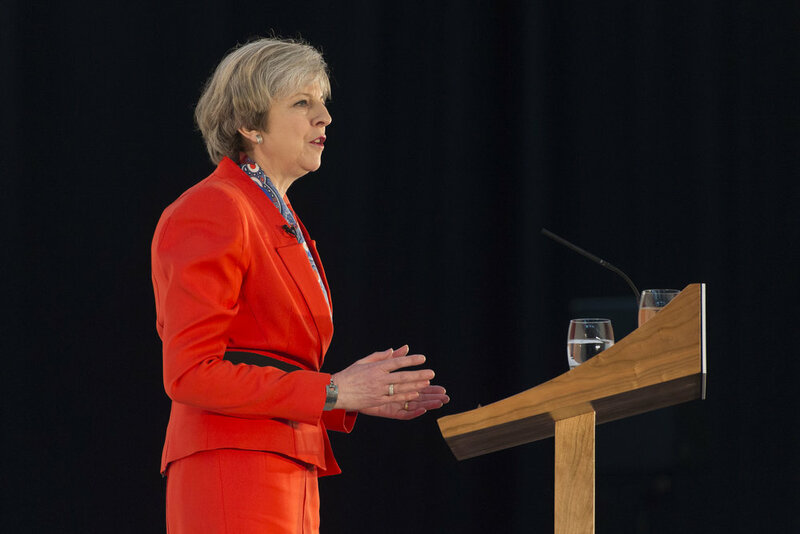 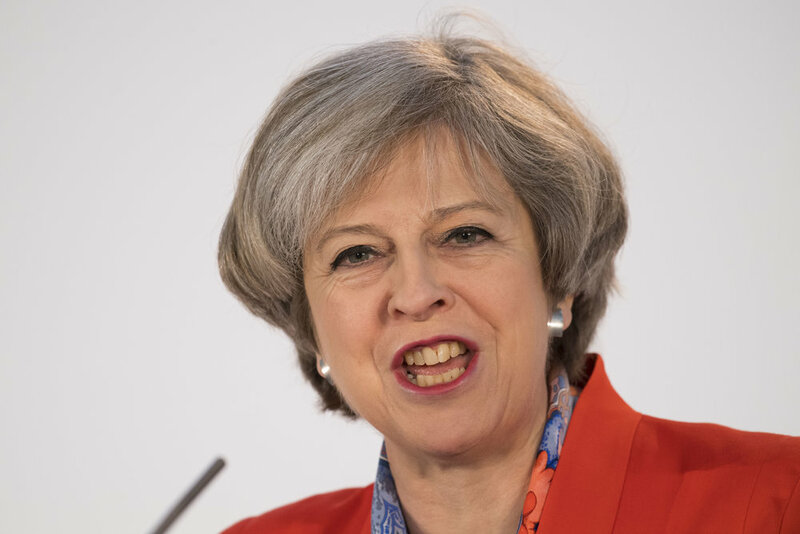 In her speech the Prime Minister is due to set out her desire to create a more united Britain which follows demands by leader of the SNP, Nicola Sturgeon, for a second independence referendum for Scotland. 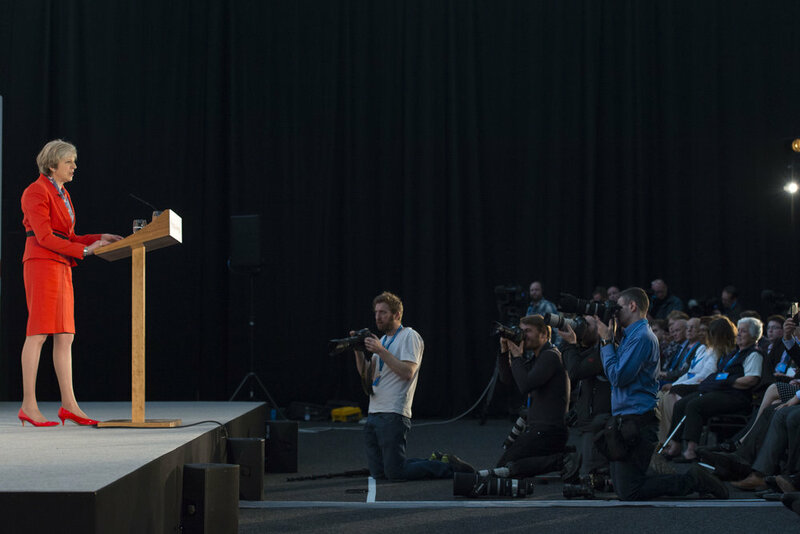 For more conference photography from Cardiff, south Wales see here.